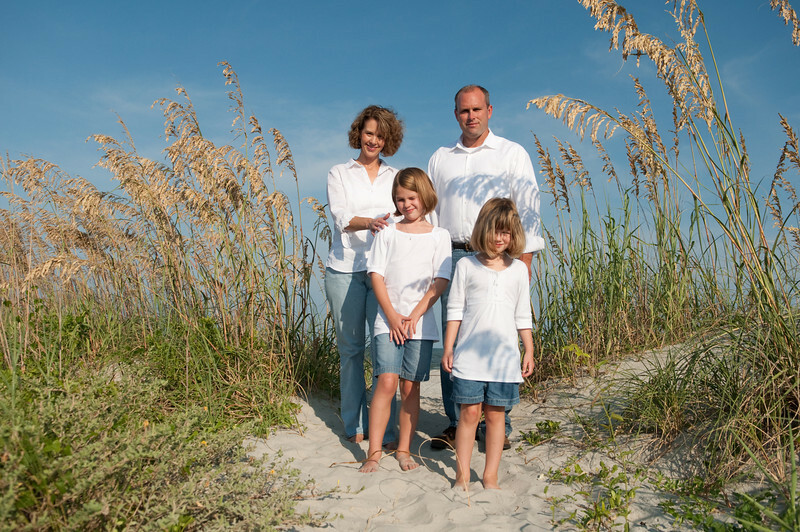 Last Sunday it was HOT - even for Charleston, and we had scheduled a family photo shoot at Folly Beach. Nevertheless everyone did really well and the kids were very patient, even though they just wanted to get wet. Here are the photos.